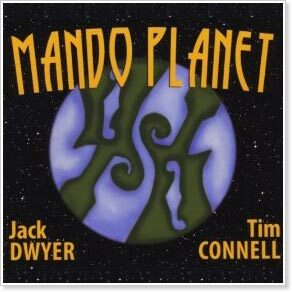 Chestnut House Concerts presents Mando Planet featuring Tim Connell and Jack Dwyer, Friday, March 28, 2014. Potluck at 6:00 pm, Show at 7:00 pm. Call/text 717-940-9311 or email Tim at tlehman9@gmail.com to reserve seats. Start celebrating St. Patrick’s Day this weekend with The Rakish Paddy by Mando Planet. This entry was posted in Upcoming House Concert and tagged Chestnut House Concerts, Jack Dwyer, Mando Planet, mandolin, St. Patricks Day, Tim Connell by chestnuthouseconcerts. Bookmark the permalink. Very excited for this concert!